Zinbryta (daclizumab) is an injectable formulation for the treatment of relapsing forms of multiple sclerosis in adults. 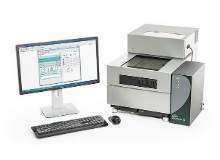 Image courtesy of Biogen. Multiple sclerosis is a chronic, often disabling neurological disorder caused by the damage of the myelin sheath that surrounds and protects the nerves cells. Image courtesy of BruceBlaus. 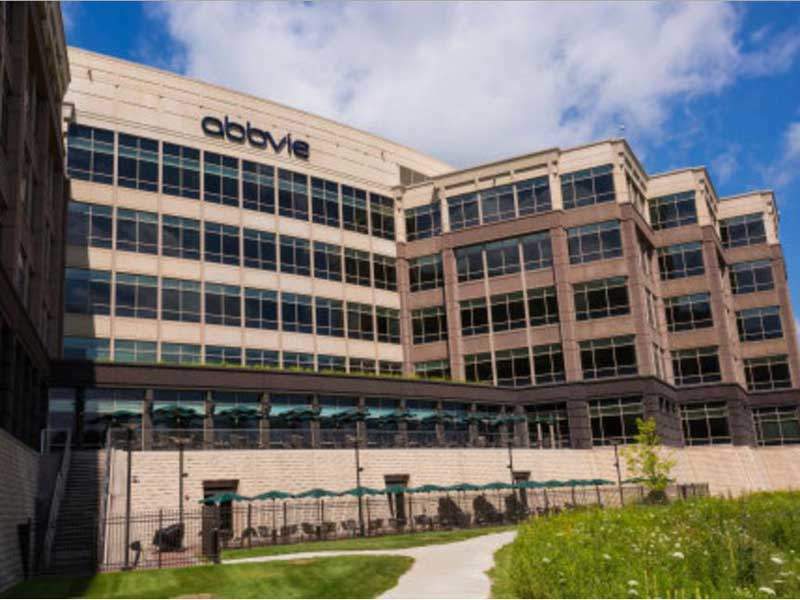 Biogen and AbbVie are co-promoting Zinbryta in the US. 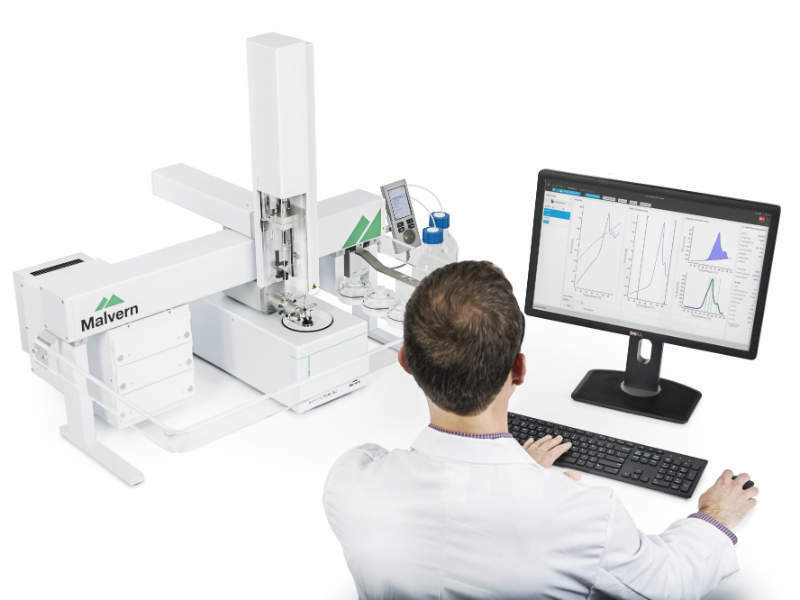 Image courtesy of Biogen. 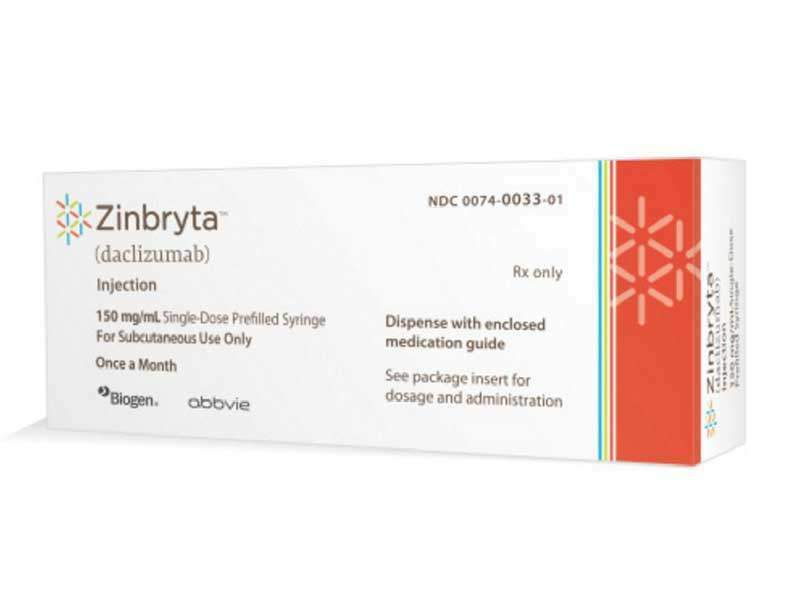 Zinbryta (daclizumab) is an injectable formulation jointly developed by Biogen and Abbive for the treatment of relapsing forms of multiple sclerosis (MS) in adults. The biological license application (BLA) for Zinbryta (daclizumab) was submitted to the US Food and Drug Administration (FDA) in February 2015. The FDA approved Zinbryta (daclizumab) as a once-a-month, self-administered, subcutaneous treatment for MS in adults, in May 2016. The Committee for Medical Products for Human Use (CHMP) of the European Medical Agency (EMA) recommended a positive opinion to grant marketing authorisation (MA) for Zinbryta (daclizumab) in April 2016. The European Commission (EC) granted marketing authorisation for Zinbryta in July 2016. The drug was approved in Australia and Canada in September and December 2016, respectively. It was also received approved in Switzerland in February 2017. MS is a chronic neurological disorder caused by damage of the myelin sheath that surrounds and protects the nerve cells. It usually attacks the central nervous system (CNS), which includes the brain, spinal cord and optic nerves. Damage to the myelin sheath causes messages between brain and body to be slowed down or blocked, resulting in a number of symptoms such as visual disturbance, muscle weakness, trouble with co-ordination, numbness and memory problems. 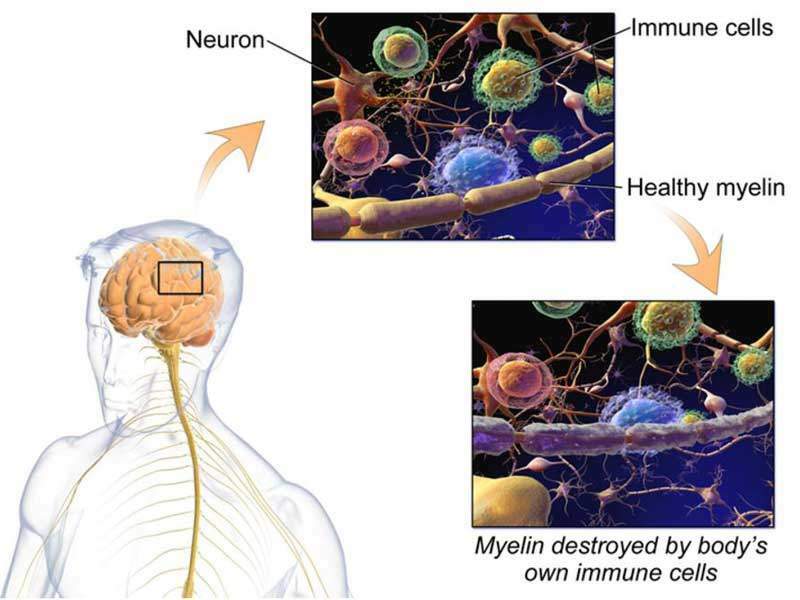 MS is usually termed as an autoimmune disease, where the body’s immune system attacks the healthy cells accidentally. It is more commonly seen in women aged between 20 and 40 years. There is no permanent cure for the disease, but medicines may control the symptoms and slow it down considerably. The exact mechanism of action of Zinbryta is unknown. It is a new form of a humanised monoclonal antibody that binds to CD25, a high-affinity interleukin-2 (IL-2) receptor subunit on T-cells that become activated in people suffering from MS.
Zinbryta modulates the interleukin-2 (IL-2) signalling without causing any immune cell depletion. It should be referred to patients with relapsing MS (RMS) that have had an inadequate response to two or more therapies. 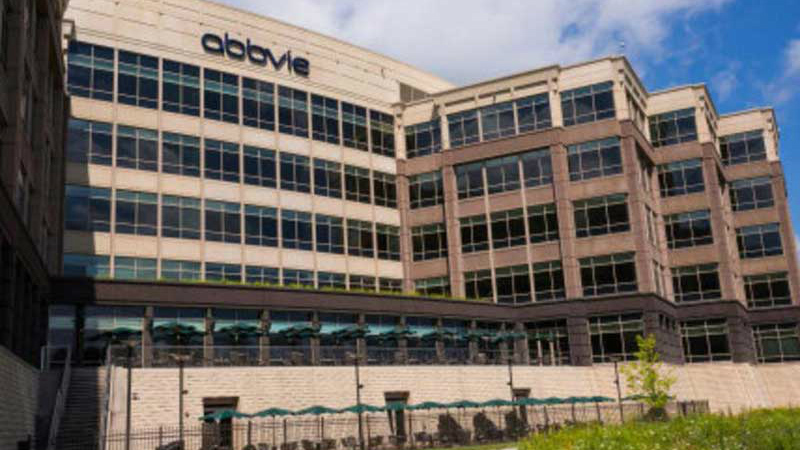 The US FDA and EC approved Zinbryta (daclizumab) based on results obtained from clinical trials DECIDE and SELECT, which were conducted on more than 2,400 patients with relapsing forms of RMS. 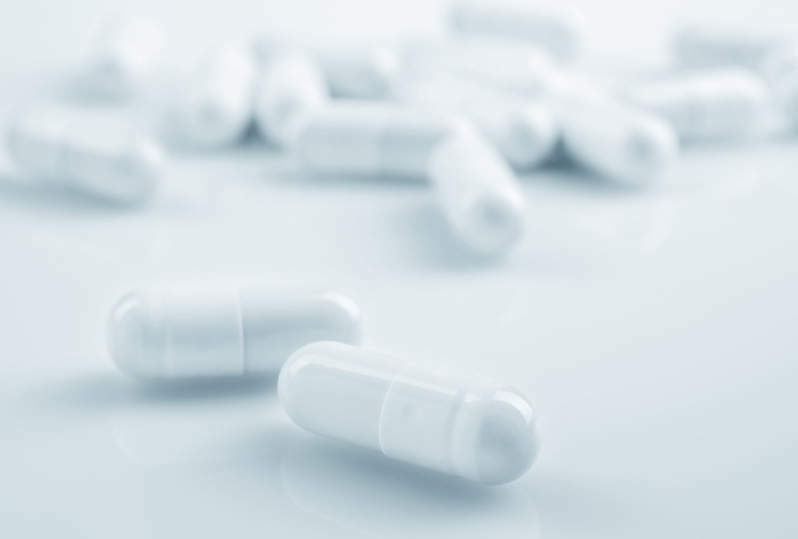 SELECT is a multi-centre, randomised, double-blinded, Phase IIb study conducted in more than 417 patients with RMS to evaluate the safety and efficacy of Zinbryta 150mg and 300mg against placebo. The drug was administered to the patients subcutaneously every four weeks for one year. DECIDE is a Phase III, global, randomised, double-blinded, multi-centre study conducted in 1,841 patients suffering from RMS. The study included two arms. One was given 150mg of subcutaneous Zinbryta every four weeks and the other was given AVONEX (interferon beta-1a) 30mcg IM once a week. The trial achieved its primary endpoint of significant reduction in annualised relapse rate (ARR) and first secondary end point of reduction in the number of newly enlarging T2 hyper-intense lesions. However, the study did not demonstrate a statistical significance in its secondary end point of evaluating proportion of patients with sustained disability progression, measured by Expanded Disability Status Scale (EDSS) after 12 weeks. The commonly observed adverse reactions in patients treated with Zinbryta were nasopharyngitis, upper respiratory tract infection, rash, influenza, dermatitis, oropharyngeal pain, bronchitis, eczema, lymphadenopathy, depression and increased alanine aminotransferase (ALT). BioResearch Monitors is an independent provider of research-related quality assurance audit and compliance consulting services. Services include data quality and regulatory compliance, clinical quality assurance, GCP audits and good Laboratory practice services.